The Haron 1/2" External Bending Spring for Copper is essential when bending copper pipe, helping to avoid kinking of pipes while bending. Simple to use, the Haron 1/2" External Bending Spring for copper is suited for 1/2" pipes. 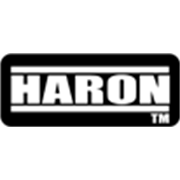 Haron External Bending Spring 1/2"